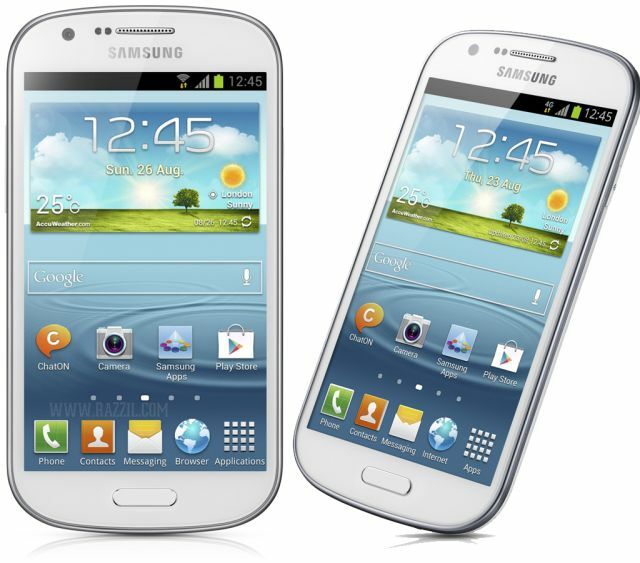 Samsung Electronics launched the new Smartphone the Samsung Galaxy Express. The Galaxy Express comes with 4.5-inch crystal clear Super AMOLED Plus display, 1.2 GHz Dual-Core processor, 1 GB RAM & 4G LTE network for faster multimedia streaming. Samsung Galaxy Express has 5 MP auto focus camera with LED flash and 1.3 MP front camera for video calling. The internal memory of device is 8 GB and it supports microSD card up to 32 GB. The Galaxy Express run on Android 4.1 Jelly Bean with TouchWiz UI. AllShare Play – It enables a device-to-device remote sharing to freely share and play content across Samsung Smart TV and Smart mobile devices. Mobile High Definition Link (MHL) – Lets you link smartphone directly to any HD display. NFC – It allows auto-transfer of text or data wirelessly to other NFC enabled devices.